The Guided By Voices train rolls on as the band releases Cool Planet, their sixth full length album of original material since their 2010 reunion. What's most remarkable about that is not the quantity, the group has always been quite prolific, but rather the quality of those releases. The band has been renowned for throwing any little snippet of a song idea, no matter how little thought out, down on tape and releasing it to the public. While that's yielded countless indie rock gems, it has also resulted in a lifetime's worth of filler. For the most part that filler has been absent during this latest GBV incarnation. The filler material does start to creep back in on this 18-song set. Tracks like "Fast Crawl", "Hat of Plames", "These Dooms", "Table at Fool's Tooth", "The Bone Church", and "The No Doubters" offer precious little to help them stick in the listener's consciousness. The scales, however, are decidedly tipped in the favour of the strong tunes. The opener, "Authoritarian Zoo", is a bounding, fuzzy bottom-heavy number that features what may very well be Robert Pollard's most melodic vocals...ever. "Pan Swimmer" is a slick garage rocker, while "Bad Love Is Easy To Do" is the most pop song on the album. Pollard is at his most introspective on "Costume Makes the Man". "You Get Every Game" is mostly just Pollard, a strummed guitar and a humming amp, which sets an intimate scene. Some of the strongest contributions on Cool Planet come from guitarist Tobin Sprout. He takes a new twist on the Ziggy Stardust riff on "Psychotic Crush", while everything on "All-American Boy", from the harmonies down to the piano part, drip of Beatles influence. 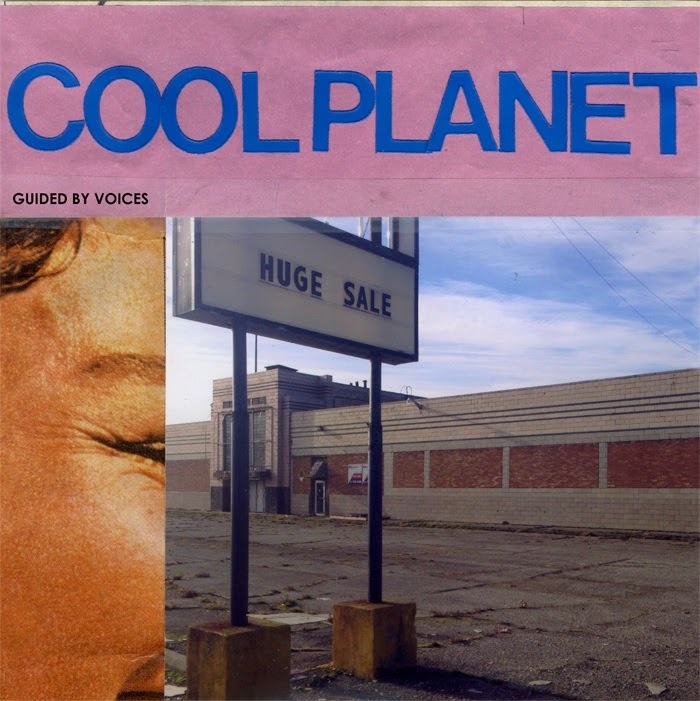 Despite an increase in the number of forgettable songs, Cool Planet gives little to make us believe that Guided By Voices are going to slow down any time soon. Best tracks: "All-American Boy", "Authoritarian Zoo"